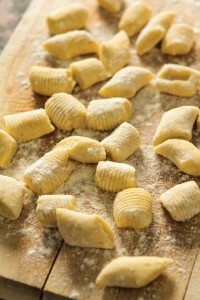 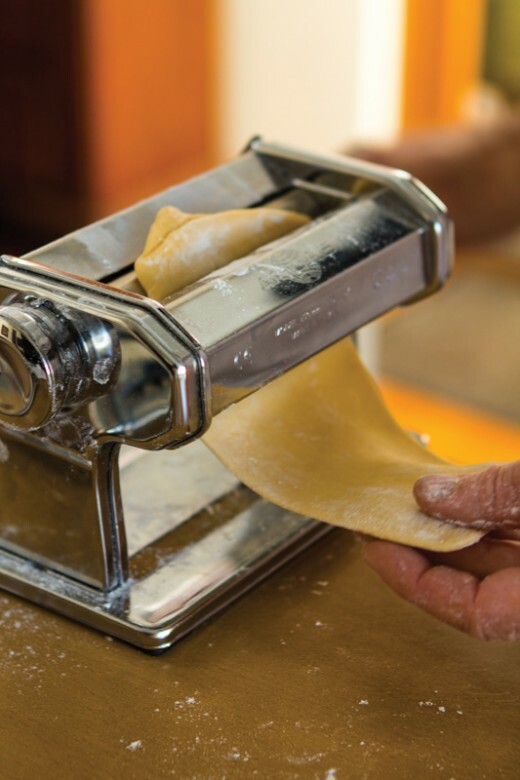 In this "hands-on" (for those that would like) class, learn the techniques for creating your own fresh handmade pasta. 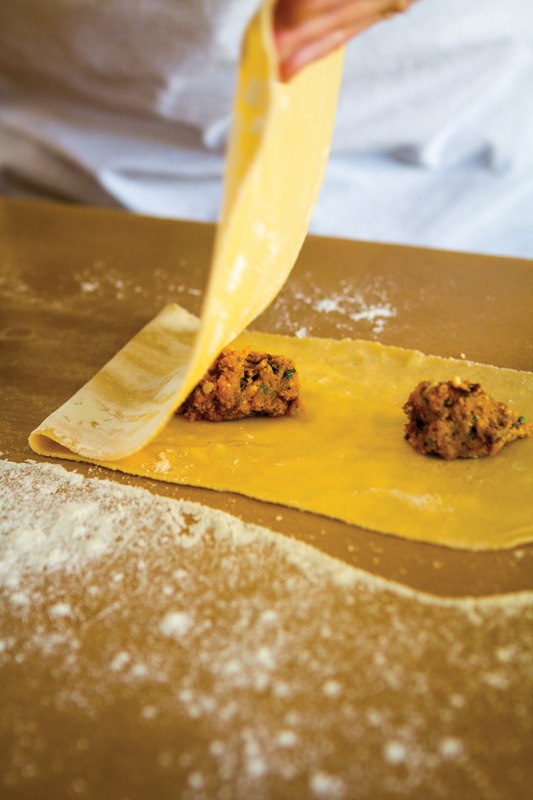 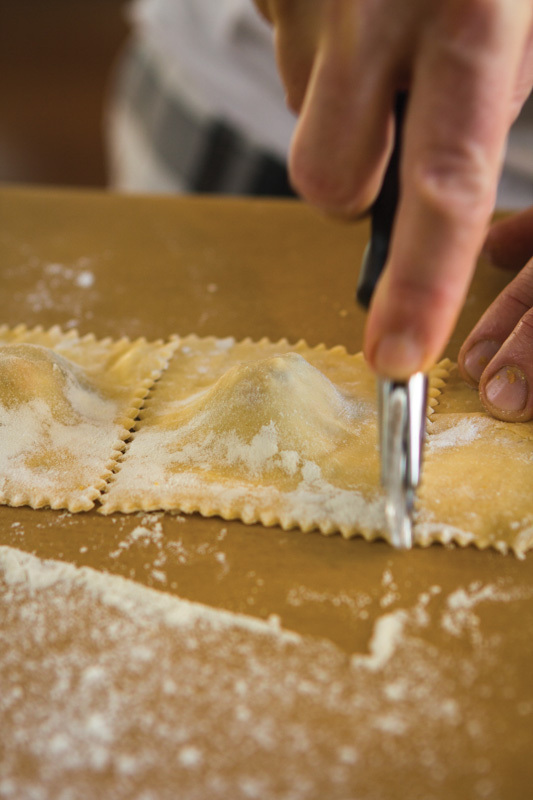 Come along and learn the simple, yet satisfying, techniques of transforming the simple egg and flour into mouth-watering homemade pasta, just as the Italians have done for generations. 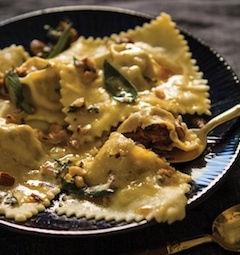 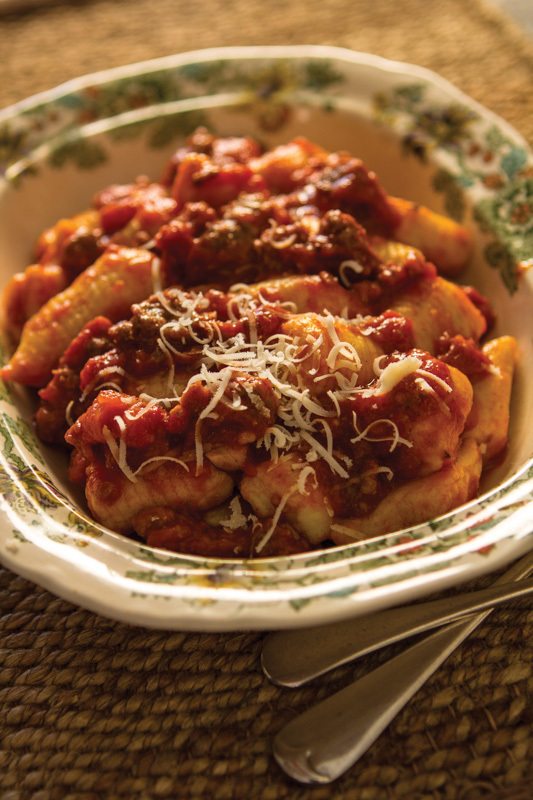 In this 2 hour “hands-on” (only if you’d like to – you can also just sit back and sip & watch & eat) pasta making class you will learn to create your own Italian favourites.